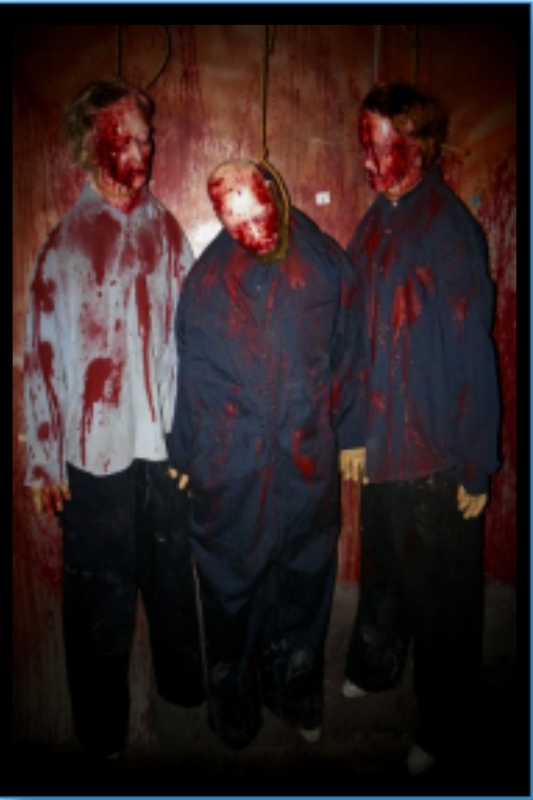 You get 6 Life Size Hanging Dead Bloody Bodies on ropes comes with bloody life size body bags for display if you choose to display them that way. You get 6 Full Size 6 Foot Bodies with Two Arms , Two Hands, Two Legs, Two Feet,unlike other packages deals online you get the whole body here. Great Detail the Best for the Best Price! Great for Filler for a haunted house. Hair Tone may vary as well!